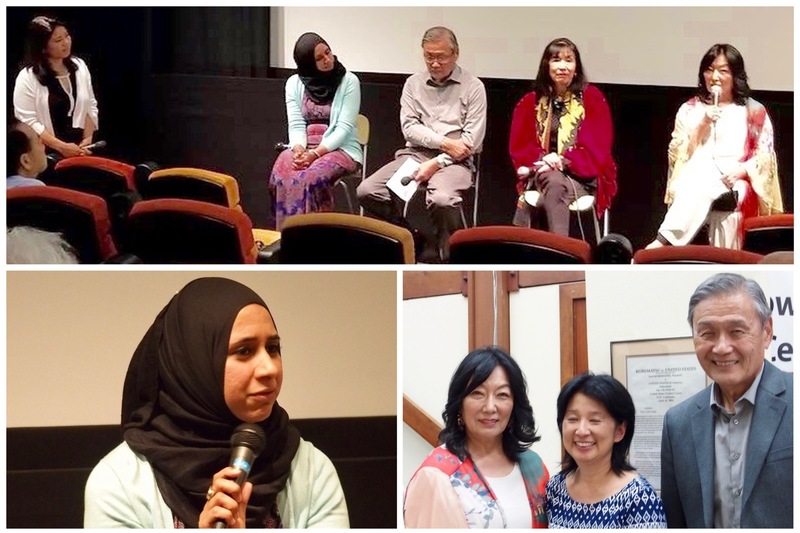 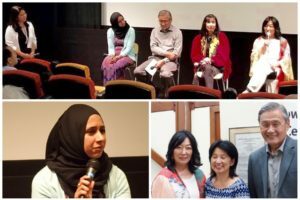 Aasma Ahmed of CAIR; Sameer Ahmed from ACLU; Marlene Shigekawa, Executive Producer;Monica Emry & Mary Higuchi, cast. 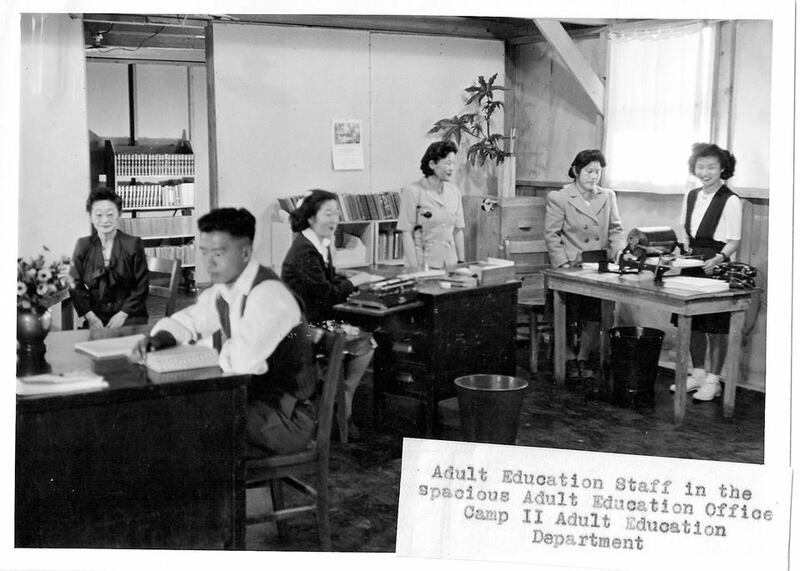 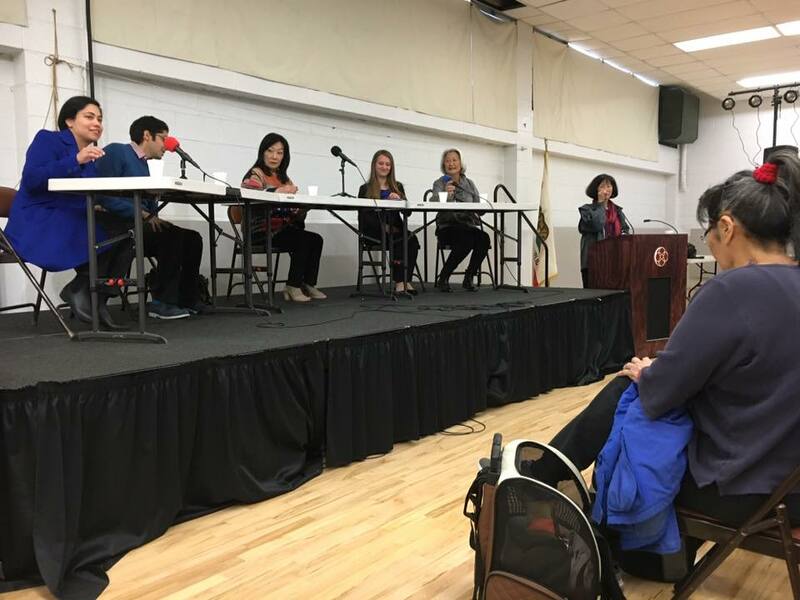 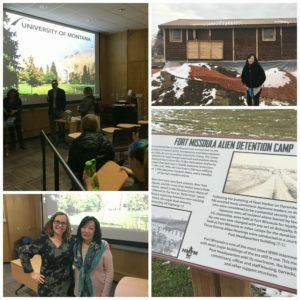 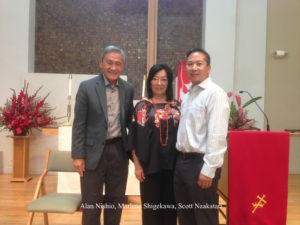 Karen Korematsu and Marlene Shigekawa. Executive Director of NJAHS, Rosalyn Tonai. 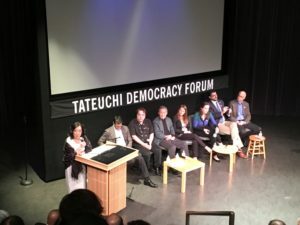 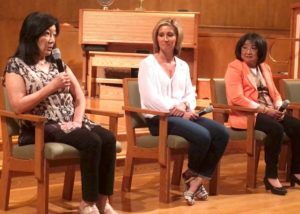 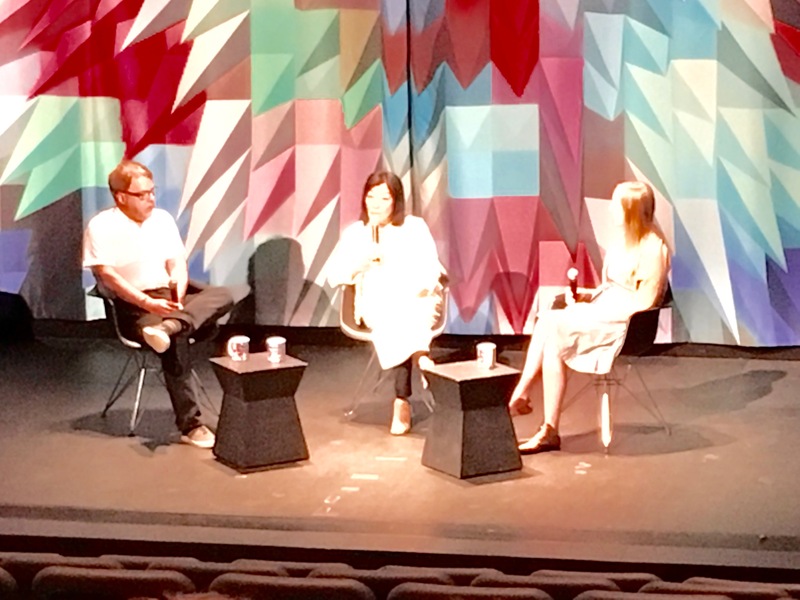 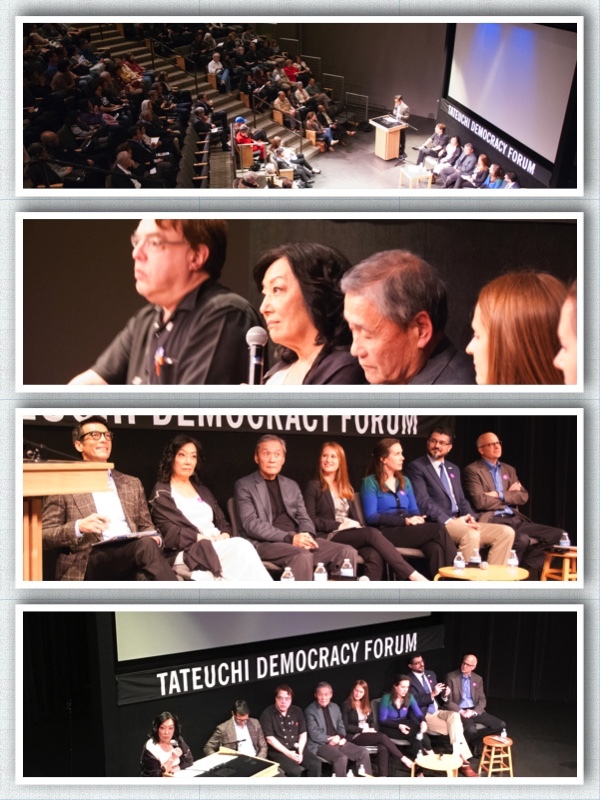 with Q & A – Alan Nishio and Marlene Shigekawa. 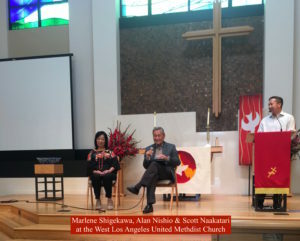 Scott Naakatari moderating. 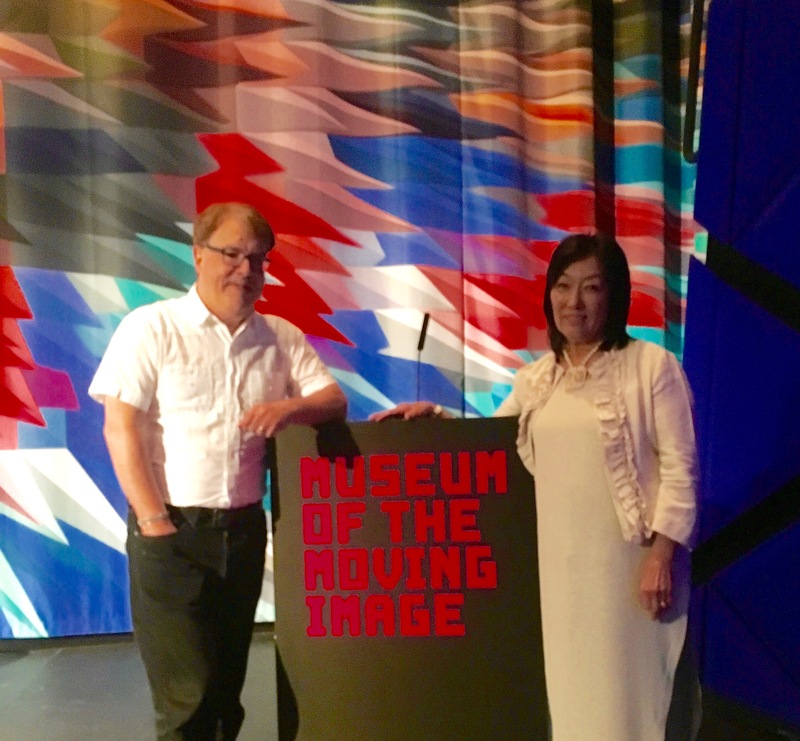 Joe Fox, Director, Marlene Shigekawa, Co-Director & Executive Producer, Shannon Murphy, Education Director of the Noguchi Museum. 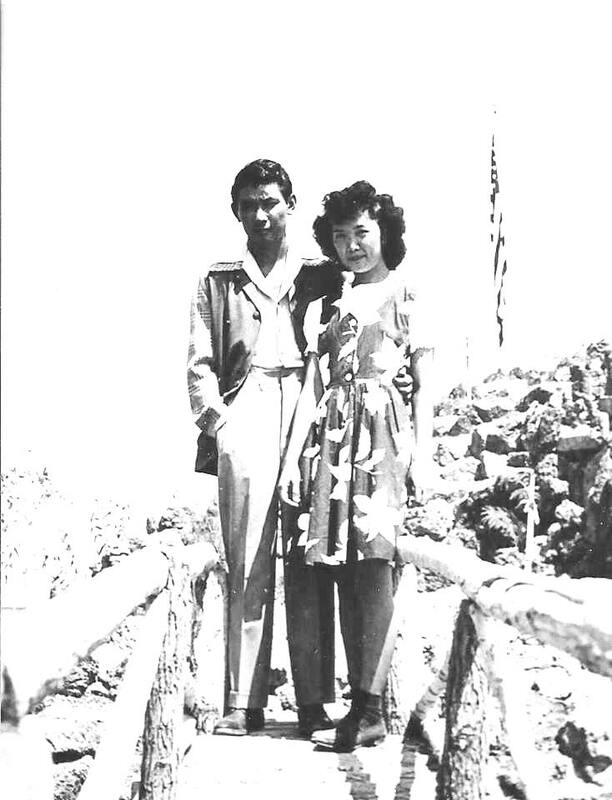 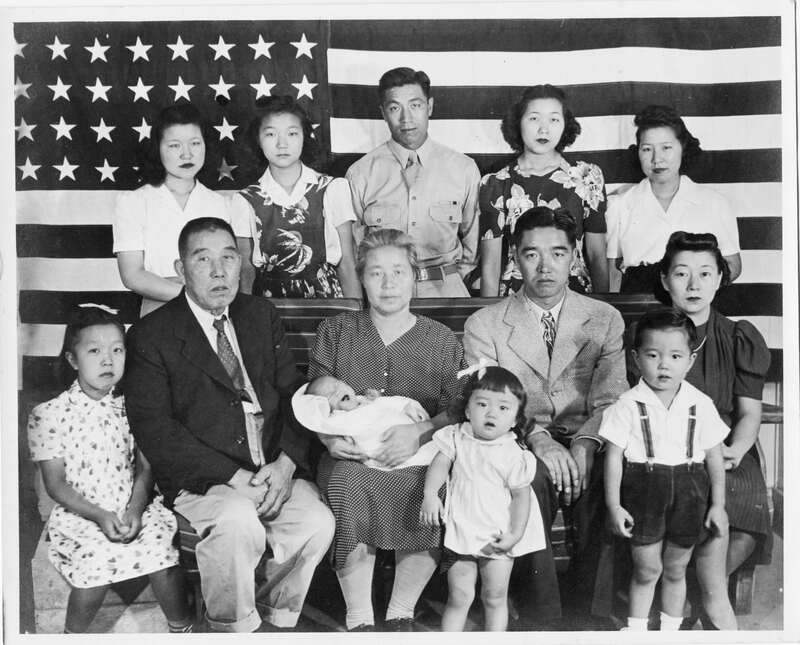 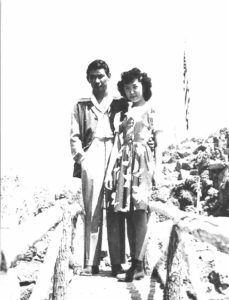 Family photo of Torao Hayashi who visited his family before he was killed in action in France.